The National Urban Design Awards celebrate the best in the design of towns and cities, streets and spaces. There are 5 categroies: Practice Project; Public Sector; Student; Book and Lifetime Achievement. Entries for the 2020 Awards will be invited in Juy 2019. 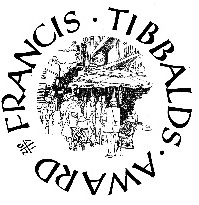 The Awards are supported by the Francis Tibbalds Trust who generously fund a £1,000 prize to the winner of the Practice Project Award and a £600 prize to the winner of the Student Award. The winners of the 2019 Awards were announced on 28 March - Winners and Finalists below.